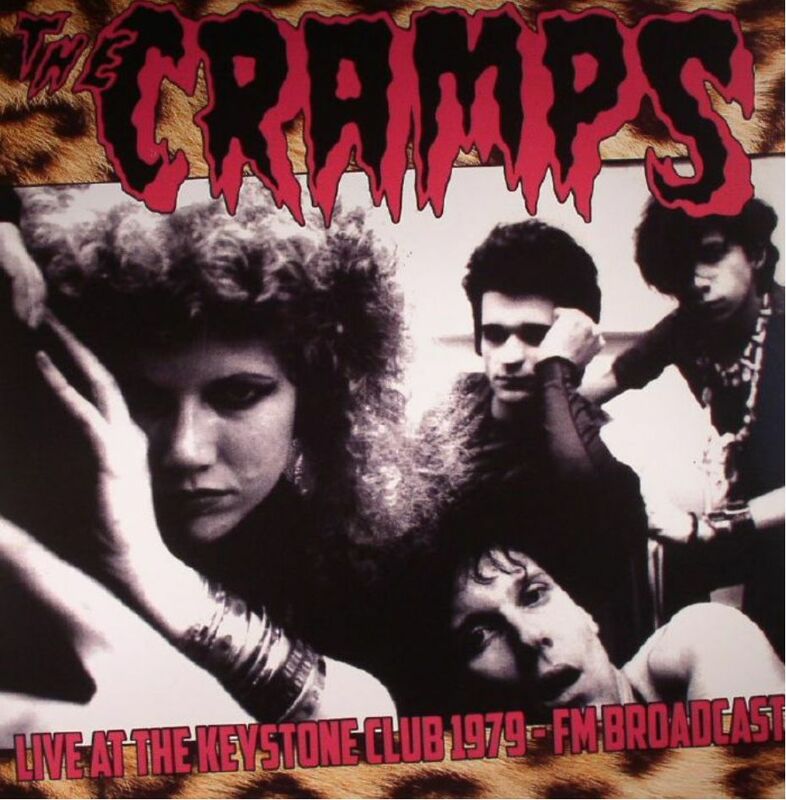 The Cramps captured in an incendiary live performance at the Keystone Club in Palo Alto, California, in 1979. Broadcast by KFAT radio in super quality, this LP also includes a nice little interview with the greatly missed rock and roll icon Lux Interior. Essential Cramps live recordings from their heyday.